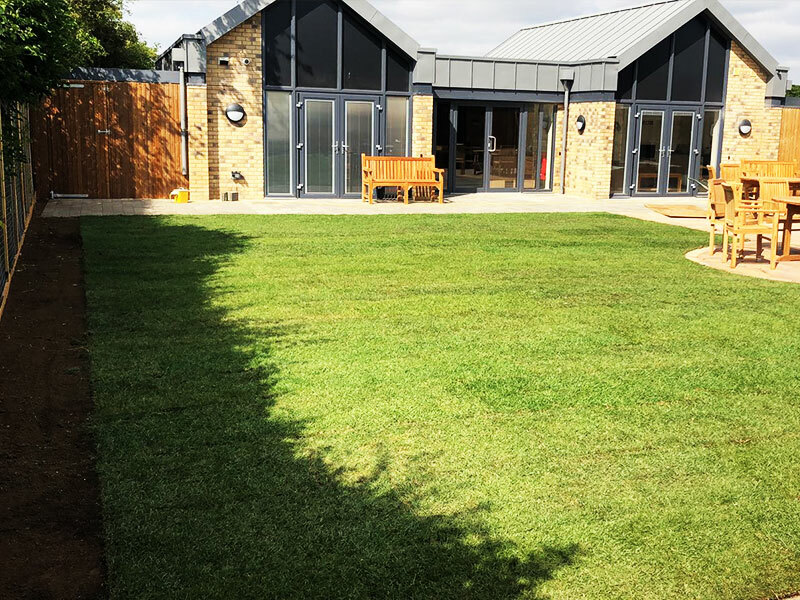 Glebe Farm was specifically selected as the location to develop our newest specialist service because it has a very calming atmosphere and provides a peaceful and soothing environment, whilst being close at hand to local community facilities. When selecting the site we took into account the anticipated needs of the people who will use the service and the need to ensure easy access to other relevant facilities and the wider local community. 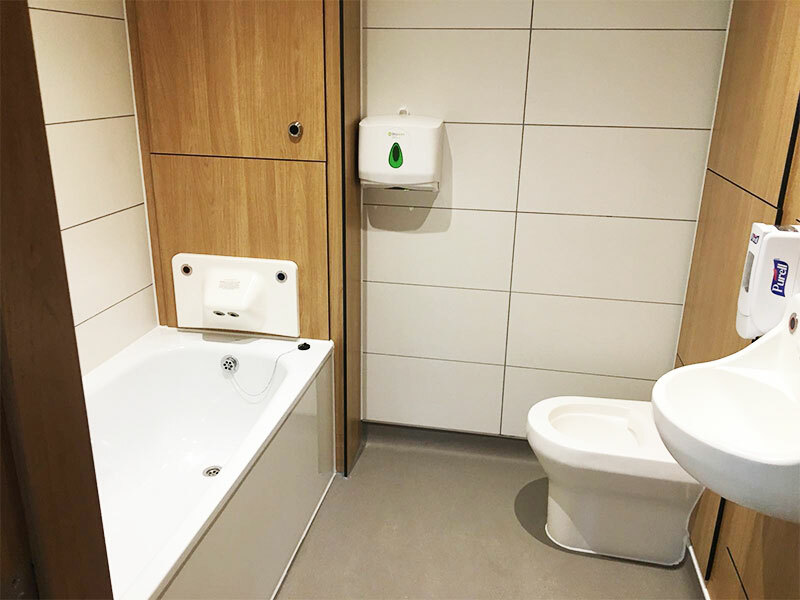 We needed to be able to provide privacy as well as for the building not to stand out as a specialist facility but to blend in as a part of the local community. People wishing to live at Glebe Farm should be happy that they would benefit from living in a more peaceful setting and not in a busy urban area. Glebe Farm is set in 5 ½ acres of calming and spacious enclosed grounds, providing the opportunity for people to take part in a wide range of interesting and stimulating activities and leisure pursuits, or alternatively there is the opportunity to undertake community activities with support from the staff team, travelling either in one of our house cars or using public transport if preferred. Upton is near Alconbury, and is close to main link roads and rail stations and numerous places of interest. If travelling on the A14 take the B1043 exit towards Alconbury/Stukeleys then Nora Wood Way towards Upton. If travelling on the A1 take the B1043 exit towards Alconbury /Stukeleys, then great North road towards Upton. We are very proud to introduce our newest service, known as Glebe Farm. 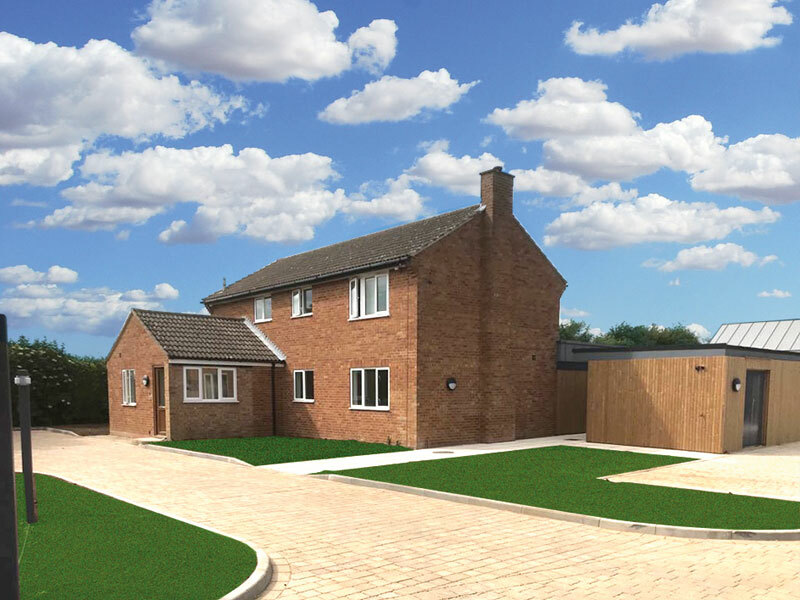 Glebe Farm is a bespoke service, set in a quiet location specifically intended to provide support for people who would benefit from living in a more peaceful setting. 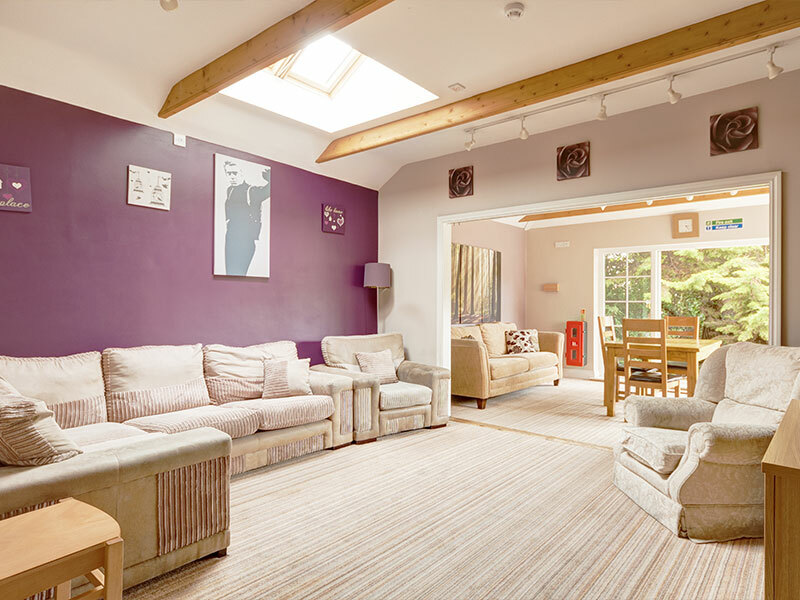 Glebe Farm is located in a beautiful countryside location, specifically selected because it has a very calming atmosphere and provides a peaceful and soothing environment, whilst being close at hand to local community facilities. It became apparent that there is a potential need in the area for a service working along similar lines to our Decoy Farm model. 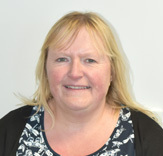 In recent years there have been a number of adults with a learning disability and complex needs ready to leave hospital accommodation but who were unable to be accommodated close to family members in Cambridgeshire as there was insufficient specialist provision of this quality and expertise within county. Following the scandal at the Winterbourne View care centre, Local Authorities now have a duty to prevent people in the greatest need being placed out of county. This facility will assist a number of people already placed in specialist provisions out of county who would benefit from returning to the Cambridgeshire area. 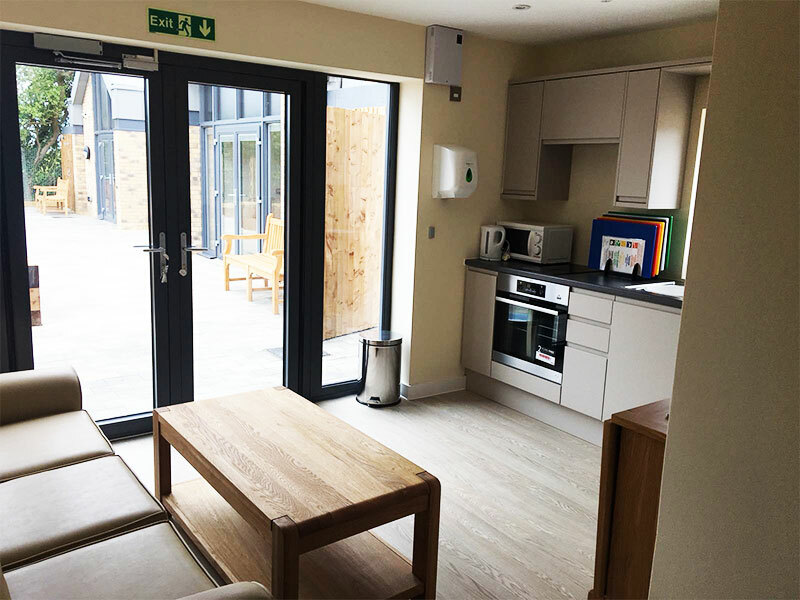 Glebe Farm provides accommodation for people with varying levels of need or ability, some in individual semi-self-contained apartments comprising bedroom, lounge, kitchenette and bathroom, with additional communal lounge and dining facilities which can be used in addition as required. This level of accommodation is well suited to people who require “their own space” and may find excessive interaction with others distressing, they have all the benefits of their own “flat” whilst receiving full support as and when they need it in a safe and secure environment, with the option to socialise with others should they chose to. Glebe Farm was set up with the purpose of avoiding the “revolving door scenario” whereby placements for people who are discharged to more standard residential services or supported living type environments from hospital, break down often resulting in re-admission to hospital. Many of the people we support at Glebe Farm have very complex needs and behaviour that may challenge. We provide support for people that have been previously detained under the Mental Health Act, and those that may be discharged from hospital on a Community Treatment Order or Guardianship Order. 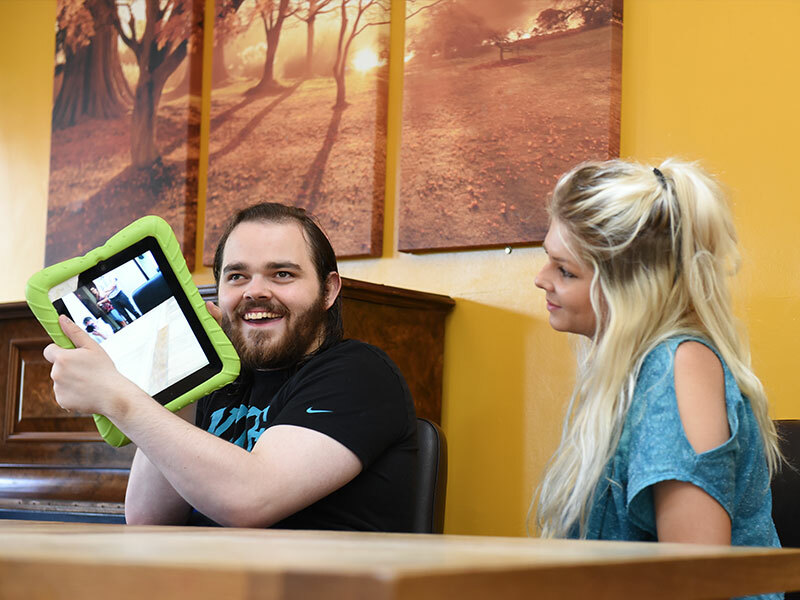 The people we support often require a higher degree of support than available in standard residential services, but will still have the opportunity for appropriate involvement in the community. 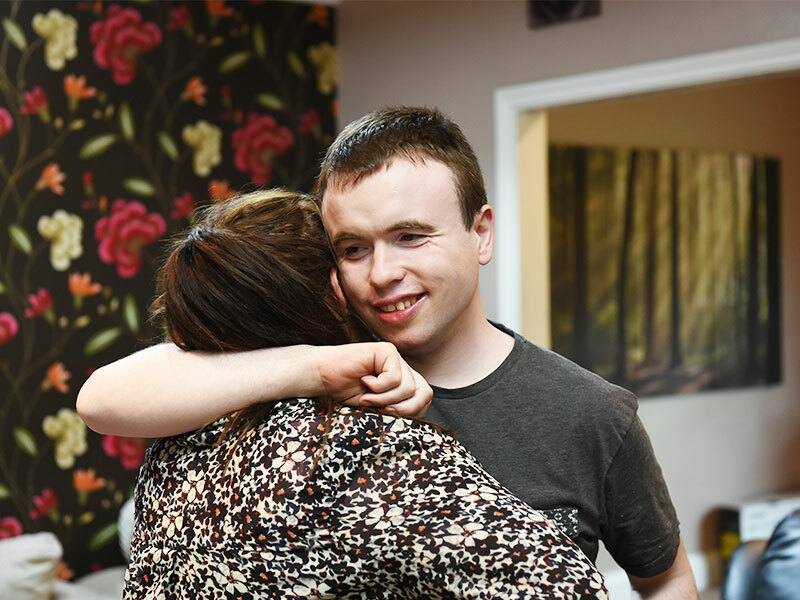 At Glebe Farm, we employ both Learning Disability and Mental Health nurses with the knowledge and skills to provide extensive support for the people who live with us and to the support staff. Glebe Farm provides a high quality living environment where the people we support can remain for as long as their needs are being met. This means that we will encourage and support people to move on as and if appropriate for them. We tailor activities to meet individual needs, whether they are of an educational, occupational or leisure based nature. This may include horse-riding, swimming, fishing and sailing as well as occupational tasks both in house and in the local community, including college placements and other educational orientated activities. We believe passionately that nothing should be a barrier to people achieving their ambitions and realising their full potential. At Glebe Farm, staff work hard to balance the need to safeguard those we support against actively encouraging positive risk taking so they can make their own constructive choices, enabling them to take part in the activities that they specifically want to do. Positive risk taking is an approach which ensures that people can attain their goals and are not restricted in their opportunities simply because other people decide that something may be “too risky” for them. We will work towards finding a suitable and safe way to enable it to happen – sometimes it can take a long time and a great deal of persistence to work towards achieving a very big goal but that is no reason not to make it happen. We often don’t work to a set menu, instead we provide individual meals according to people’s choices on the day. The kitchens and dining rooms are always a hive of activity and we always encourage people to be part of this. 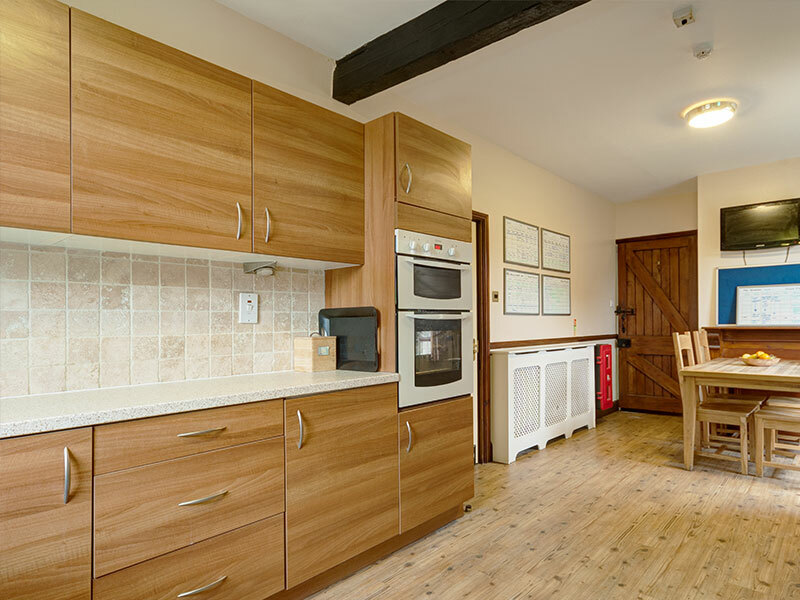 All our homes have a kitchen that is fully equipped to be used by the people we support with appropriate support from staff for people to be able to make or help to make, their own meals in their own way. We take training and cleanliness very seriously and all the staff who assist with food preparation have achieved their food standard qualifications. We serve three main meals a day interspersed with snacks as and when people wish. Everyone always has a choice when it comes to meal times and the staff will always assist the people we support to prepare the meal of their choice (according to specialist dietary requirements and within the bounds of what is appropriate). We can cater for individual food requirements and special dietary needs. Meal times always create a buzz around the services and the kitchens and dining rooms are always a hive of activity.